Oo-la-la, we’ve got oodles of poodles up our sleeve for you Vixens. Our black Sandy skirt is what vintage dreams are made of. 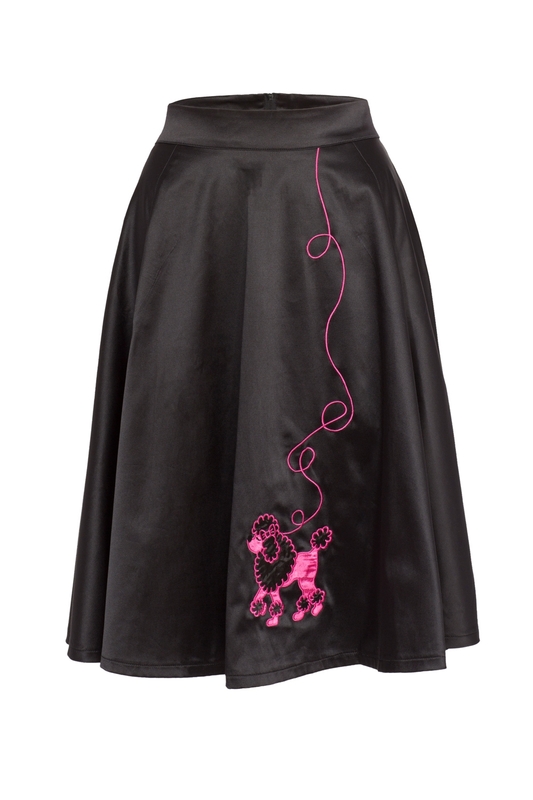 With a statement bright pink poodle print it’s a classic skirt we all need to own. Whether you’re strutting to the shops or throwing on some heels for a Friday night, Sandy will see you through! Love the print? We really do have oodles more poodles for you…check out our Prescilla dress for more poodle print!